Nightlife Gran Canaria: Sun, sea ​​and fun all year round. 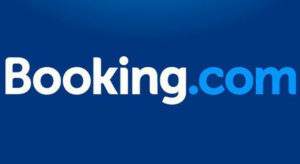 Gran Canaria offers a lively night life in its capital Las Palmas and in the tourist resort of Maspalomas and Playa del Inglés offering entertainment of all kinds. The guide to the best of Gran Canaria discos! Fuerteventura nightlife: a complete guide to revenues, clubs, pub, clubs and parties on the canary wildest island. Lanzarote nightlife: the beautiful volcanic island of the Canaries where reigns the eternal spring hides a decent nightlife, mainly concentrated in the resorts of Puerto del Carmen, Arrecife and Playa Blanca. 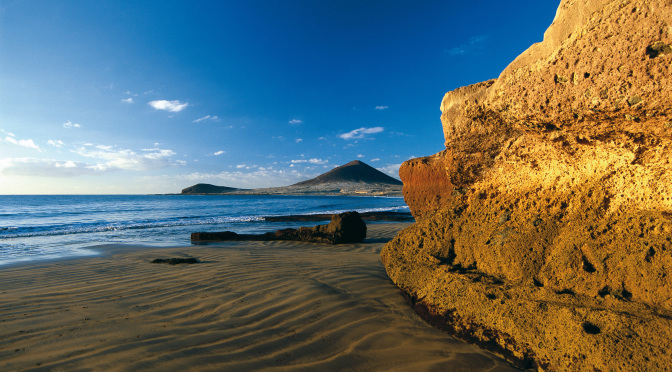 Find out where to spend your evenings in Lanzarote! 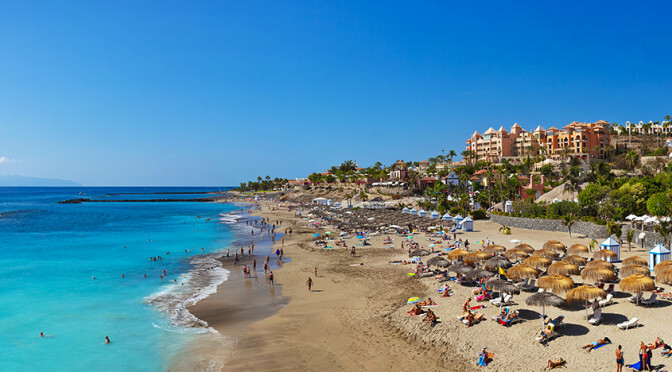 Tenerife finest beaches: Located in the middle of the Atlantic Ocean, Tenerife is the most visited island in the Canary Islands. Favorite destination of thousands of tourists from all over the world, the island has an enviable climate 365 days of the year and dream beaches! 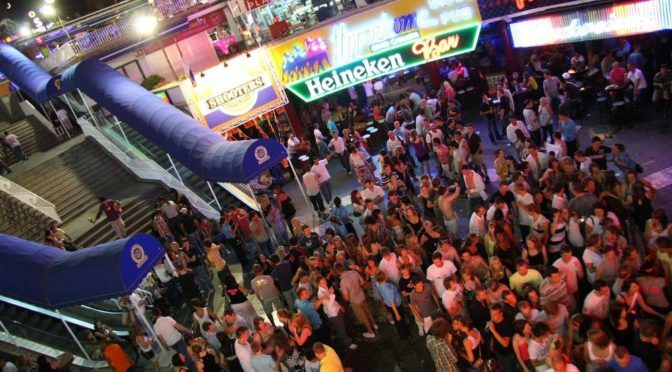 The nightlife in Tenerife: Tenerife is the most visited island in the Canaries, known throughout the world for its beaches and for its nightlife, where the fun lasts all year! 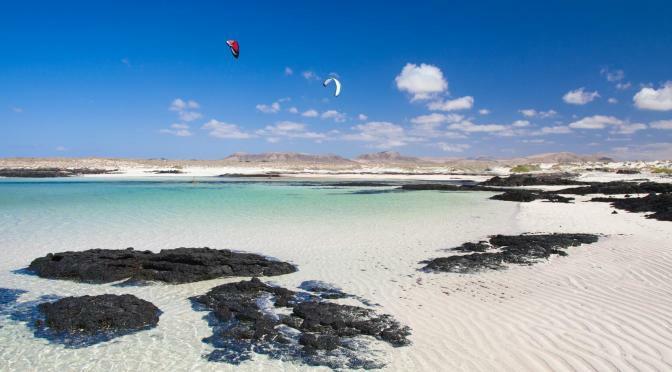 Fuerteventura best beaches: From the white sand dunes of Corralejo and lagoons kilometers of Sotavento, the black beaches of Tarajalejo, to the wild expanses of Cofete. 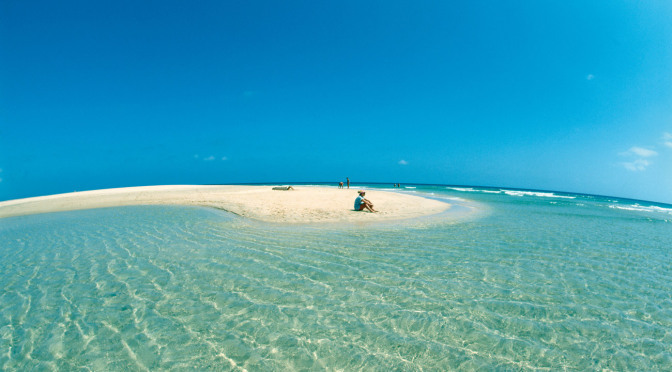 Fuerteventura has really beaches of all types for every taste: you want to surf or just sunbathe in total relaxation this is the island for you! 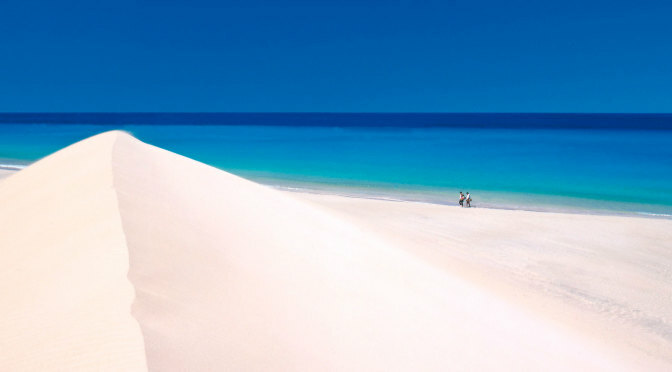 Fuerteventura weather, climate and temperatures in summer and winter on the island of the Canaries. 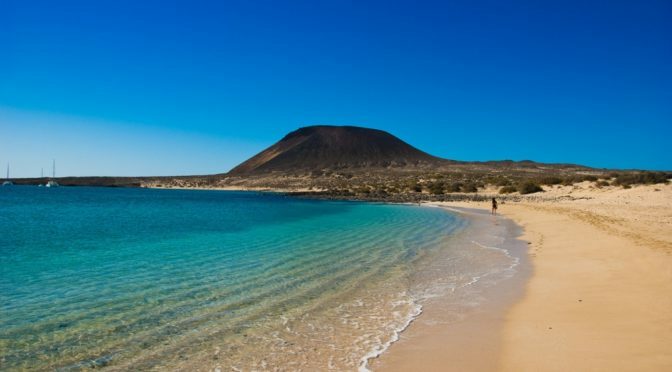 The best time to go to Fuerteventura. Tenerife. A spectacular video resumes the most beautiful landscapes of the Canary island. The video was shot by the guys in HI5 Production 2 weeks and incorporates the most beautiful landscapes of the island of Tenerife, Canary Islands.